Action Figure Insider • View topic - Brave and the Bold new figures, when??? 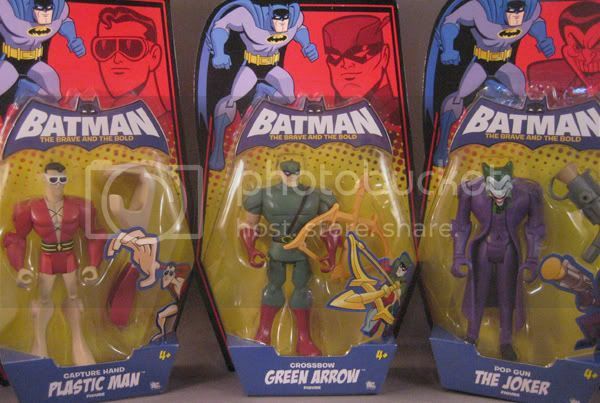 If Mattel said they were canceling the 5" line, and just focusing on the Action League for BBB, I wouldn't care at all. 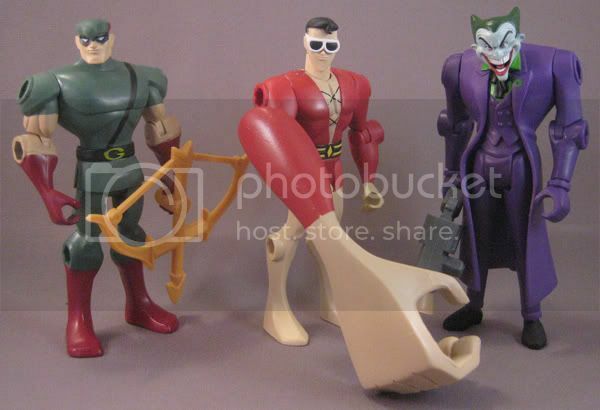 That said, the Joker and Plastic Man are probably my two favorite figs in the 5" line. 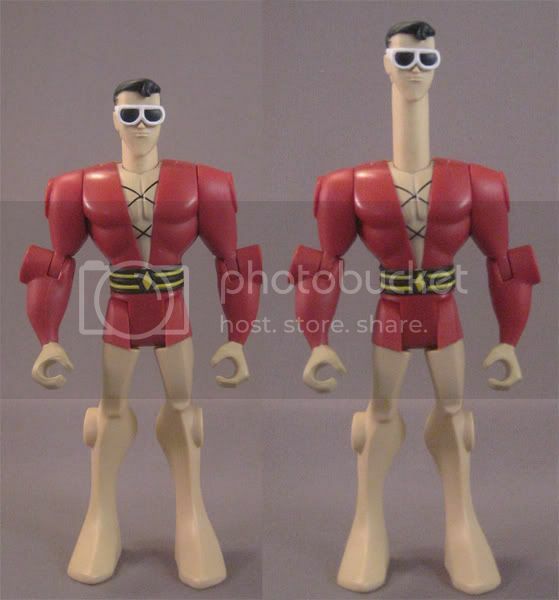 I still think this line never should have existed, and they could have used the show to re-brand the JLU line, but I do think that what they did with Plastic Man makes him kinda cool (neck extender!) in a way that the JLU line does not or could not (unfortunately he's the only figure in the 5 inch line that that applies to so far).